I thought I would start the resort specific series with the flagship resort of Walt Disney World: The Grand Floridian Resort. This resort has all the charm of a Victorian era resort and the luxuries you want. I personally was not over the moon about the Grand Floridian (I was more of a Poly gal) but after staying there I get it. One way to make it even more magical is to book a club level room and enjoy every moment of decadence. One club level lounge is not enough for the Grand Floridian so there are 2 club lounges for the club level rooms. The Royal Palm Club and The Sugar Loaf Club. The Royal Palm Club is in the main building and overlooks the lobby from the 4th floor and is more upscale than its sister, The Sugar Loaf Club. This lounge is in The Sugar Loaf outer building, on the 1st floor of the buildings Atrium. The Royal Palm Club Level rooms are in the main building and The Sugar Loaf Club level is one of the outer buildings and the club level rooms are in this building as well. 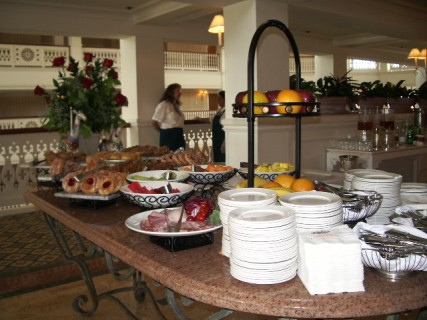 The lounge for both has many wonderful food options for breakfast, snacks and a light dinner or a late night dessert. It is also a great place to enjoy a cocktail or two before the fireworks show. 5:00 – 7:00 p.m. 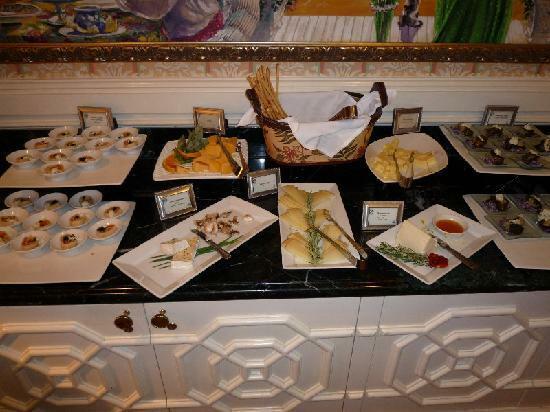 Hot appetizers, vegetable tray, cheeses beverages, wine and beer. Both lounges come complete with a concierge desk that is staffed just for club member guests and will help with almost any question or need you have. The views from the lounges are wonderful with The Royal Palm overlooking Seven Seas Lagoon and The Sugar Loaf Club Lounge has views of the pool, marinas or gardens. 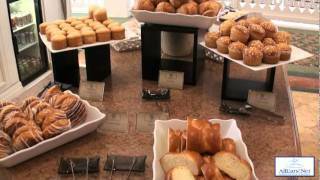 Both lounges have a special afternoon tea event for club level guests and The Royal Palm Club has an expanded assortment of liqueurs and cordials for the discerning guest. 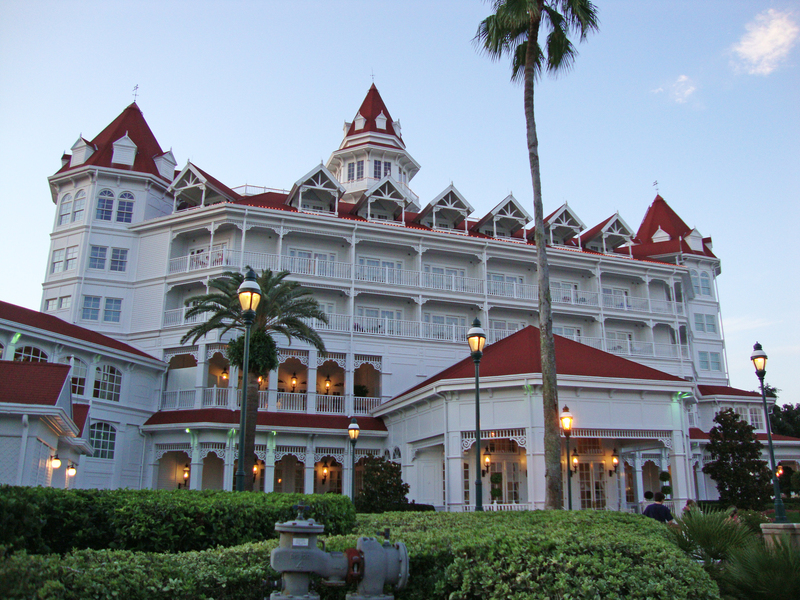 This entry was posted in Resorts, Travel Tips, Uncategorized and tagged grand floridian, Grand Floridian Club Level, Grand Floridian Concierge Level, The Royal Palm Club, The Sugar Loaf Club, Walt Disney World Club Level by Tara. Bookmark the permalink.